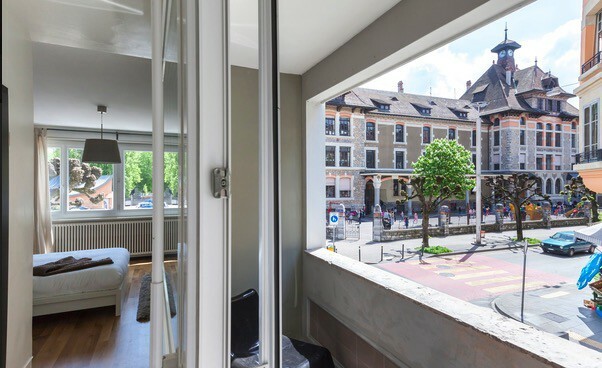 Opposite the University Hospitals of Geneva (HUG), we have apartments located in a contemporary-style building in the Plainpalais district. 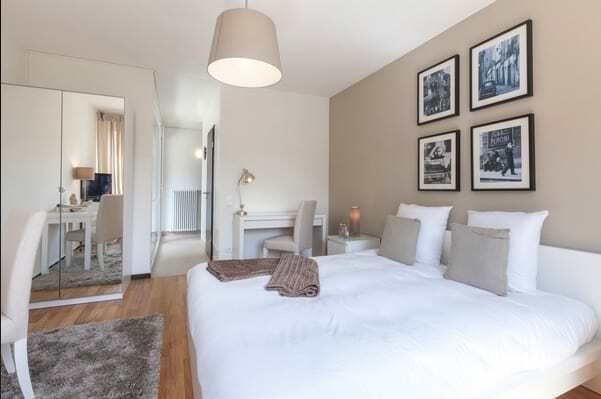 Close to the downtown area, Cornavin/Cointrin train stations, and only five minutes on foot from the University of Geneva, the Plainpalais district is a lively place to stay! 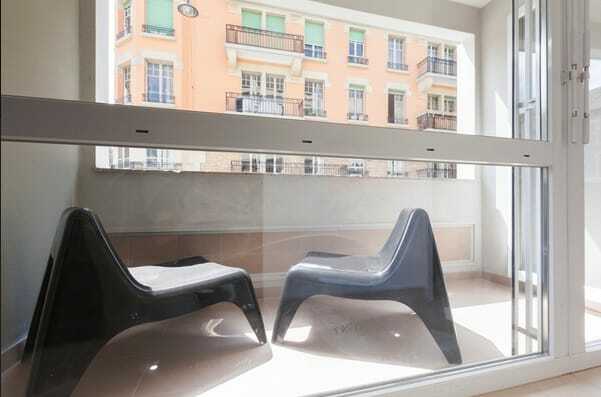 You will find many restaurants, stores, sports clubs, and boutiques in the immediate vicinity . 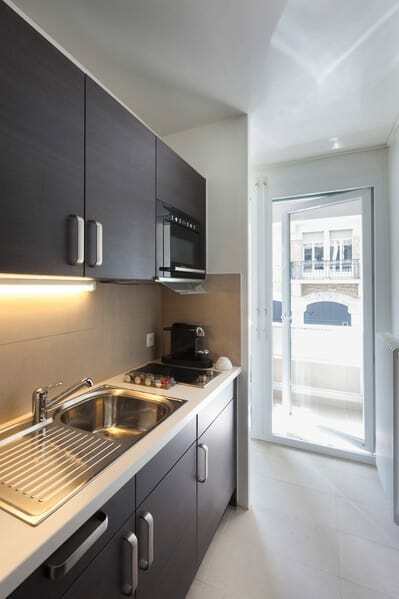 Its ease of access is a major asset thanks to the range of public transport available nearby.